Translatel’s and GALA Webinar Is Now Online! 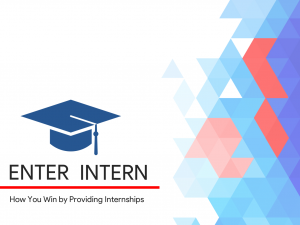 Dear colleagues and like-minded people, we’re happy to announce that a recording of Translatel’s GALA webinar How Your Company Wins by Providing Translation Internships is now online. On November 24, the CEO of Translatel Ltd Oleksandr Bondarenko presented his findings on the GALA platform. The research proves the vast gap between translation companies’ real needs and current academic translator training. During the webinar, managers and decision makers of translation companies have had the chance to find out why their agencies need internships and how business can benefit from it. The speakers also provided a detailed step-by-step roadmap of conducting translation internship. Have you missed out on this event? Don’t worry, interesting facts and new solutions are waiting for you here.